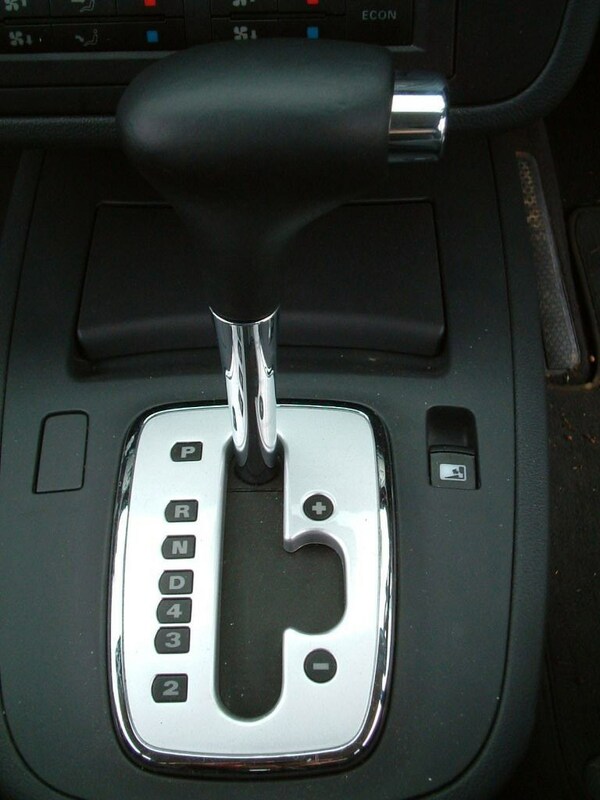 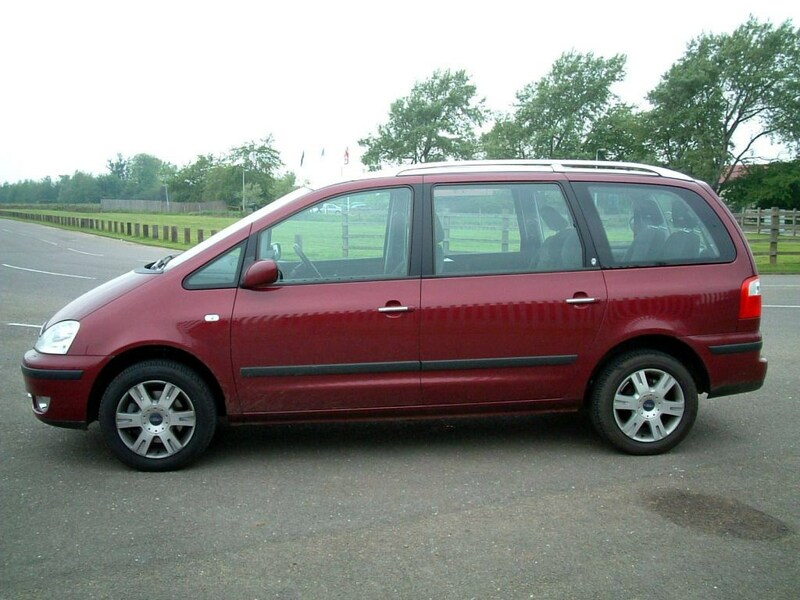 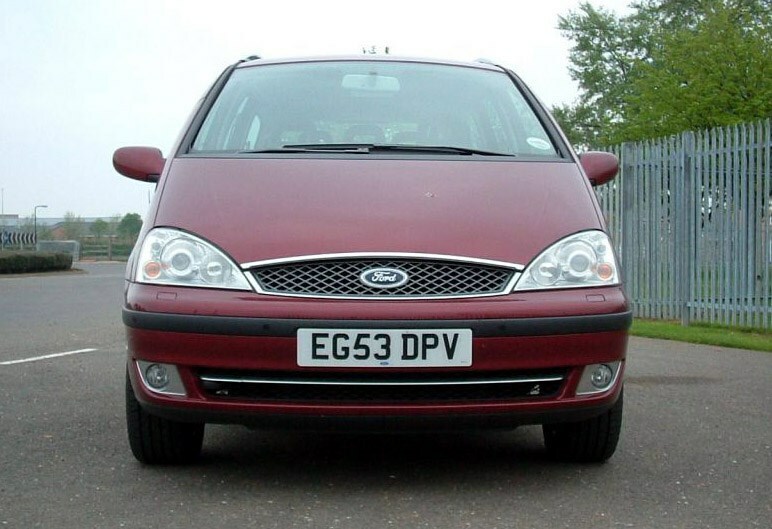 This car has been superseded by a newer model, click here to go to the latest Ford Galaxy review. 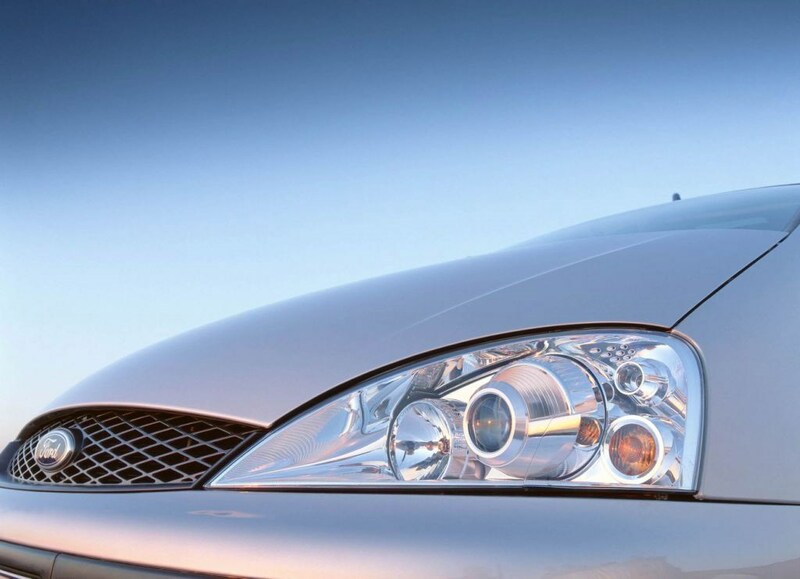 Insurance group: 22 - 31 How much is it to insure? 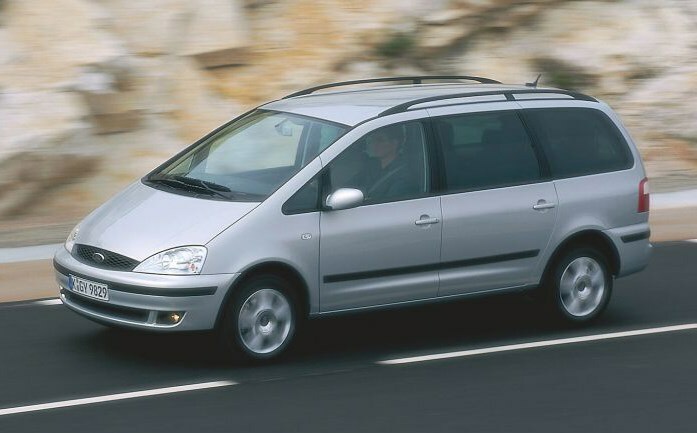 Basically the same as VW's Sharan and SEAT's Alhambra. 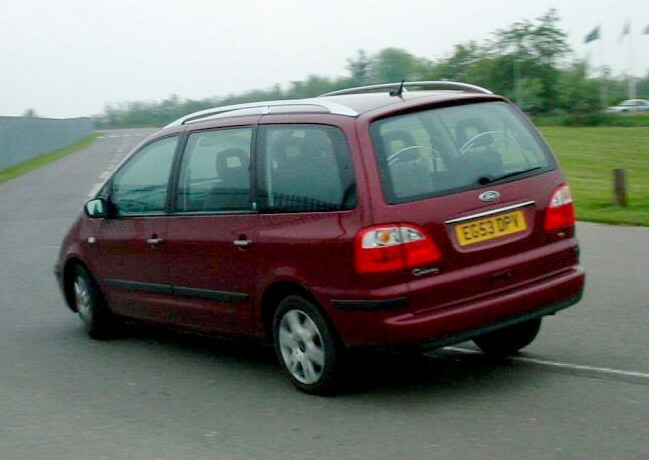 Not as flash as the Renault Espace but well liked by owners and less van-like than some big MPVs. 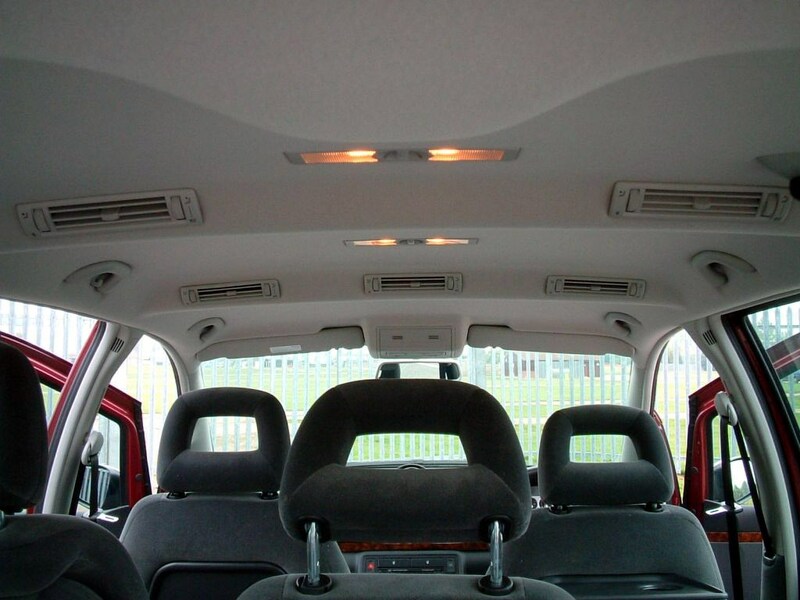 Equipment levels are adequate; all have air-con, good security and lots of safety equipment. 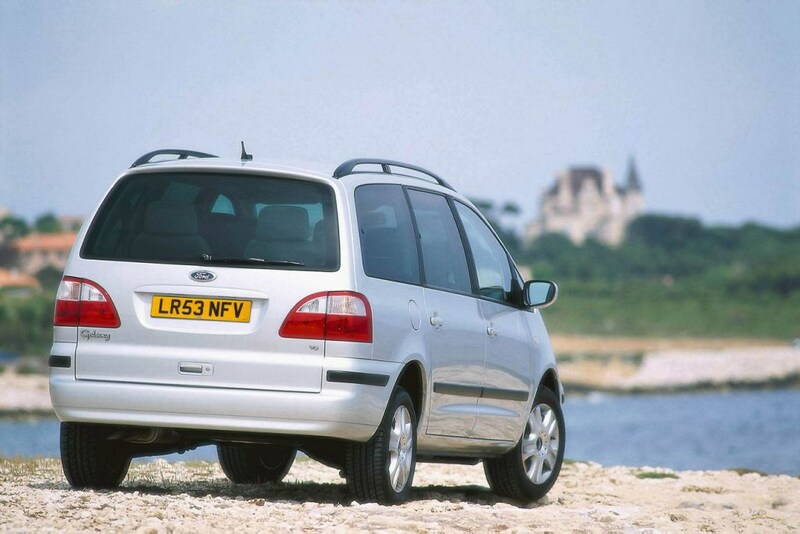 And like-for-like, it's cheaper than VW's Sharan. 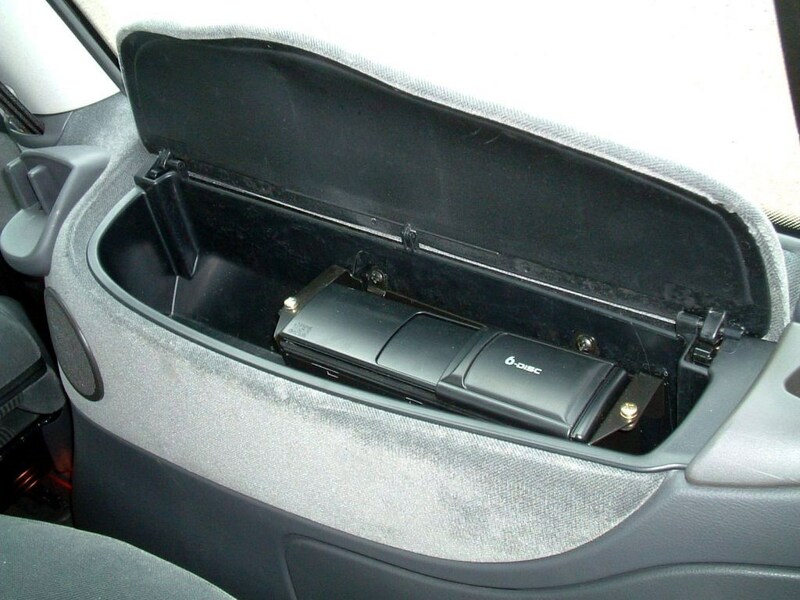 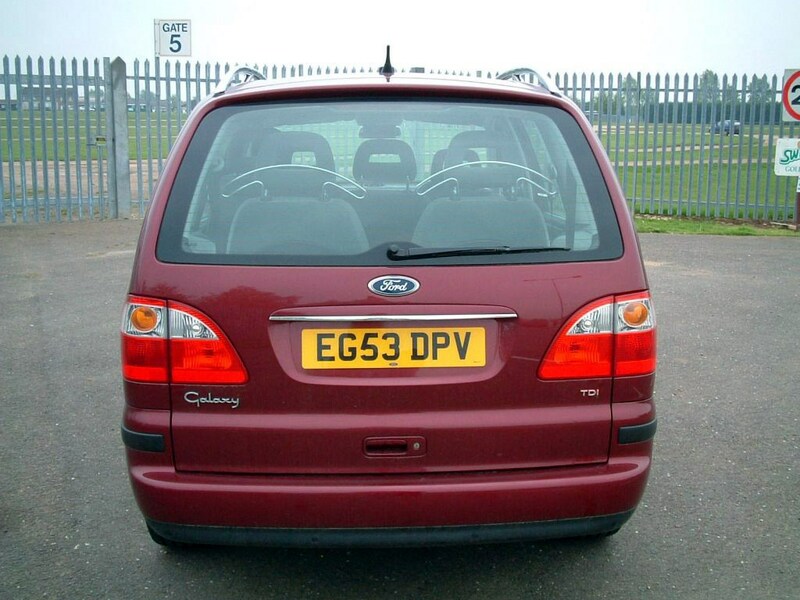 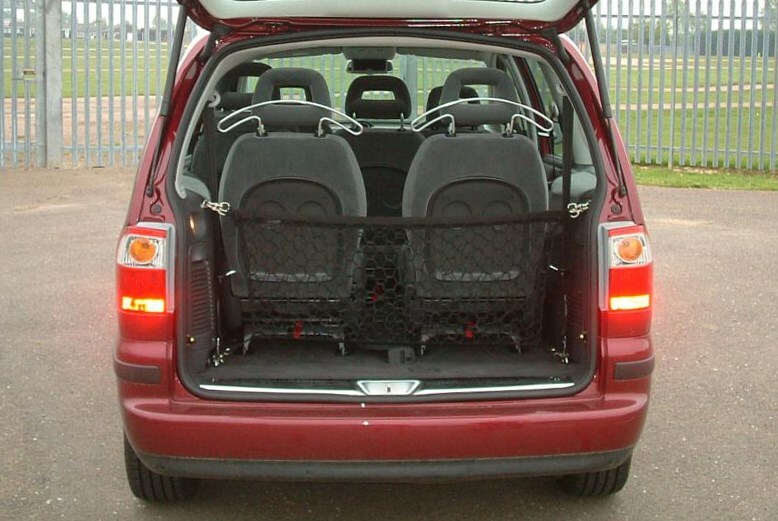 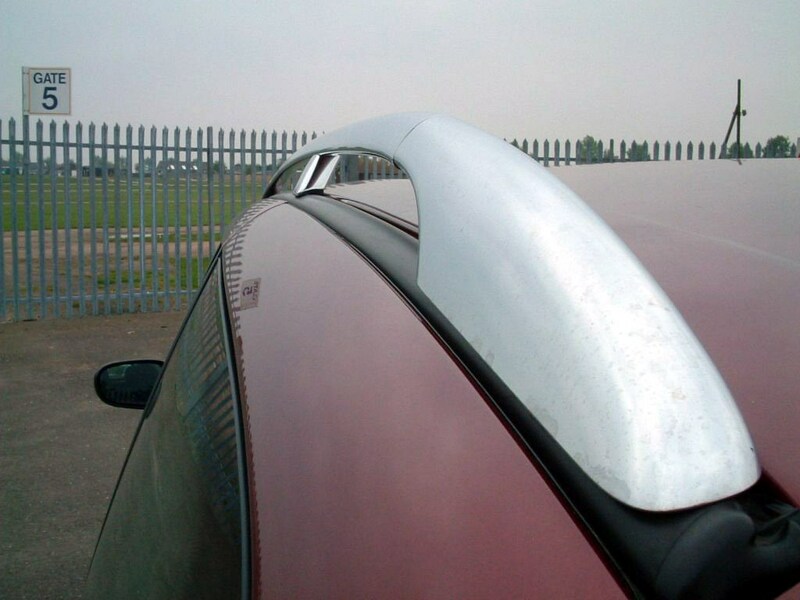 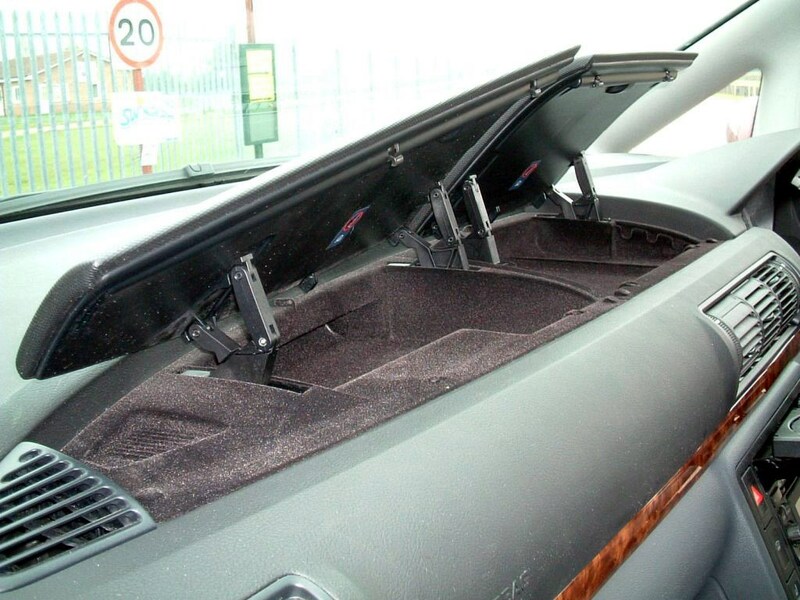 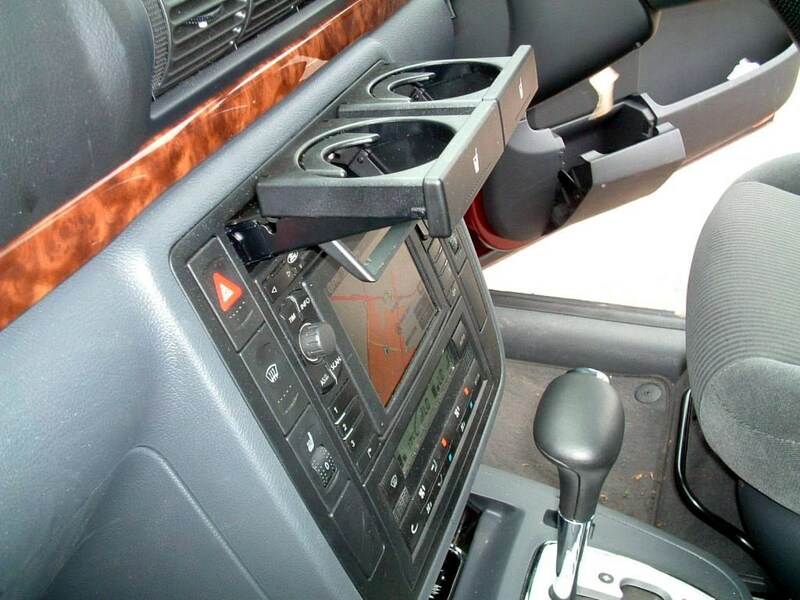 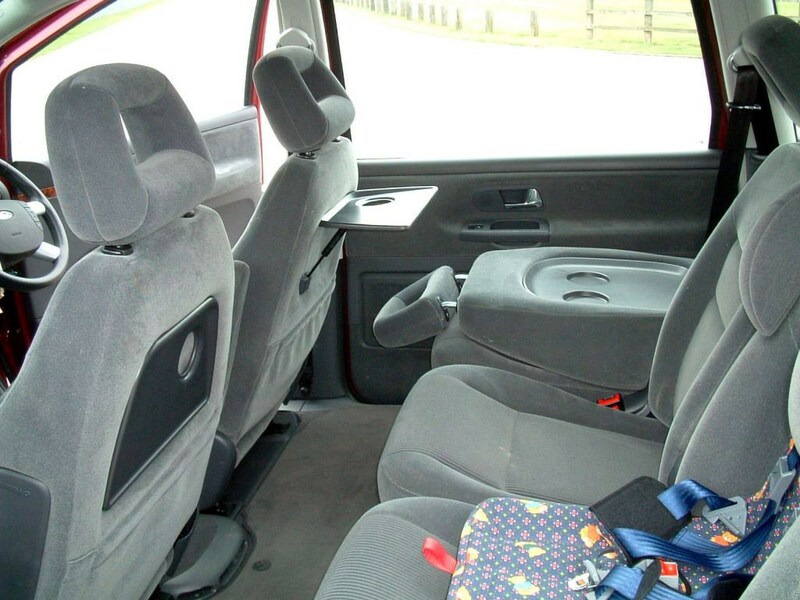 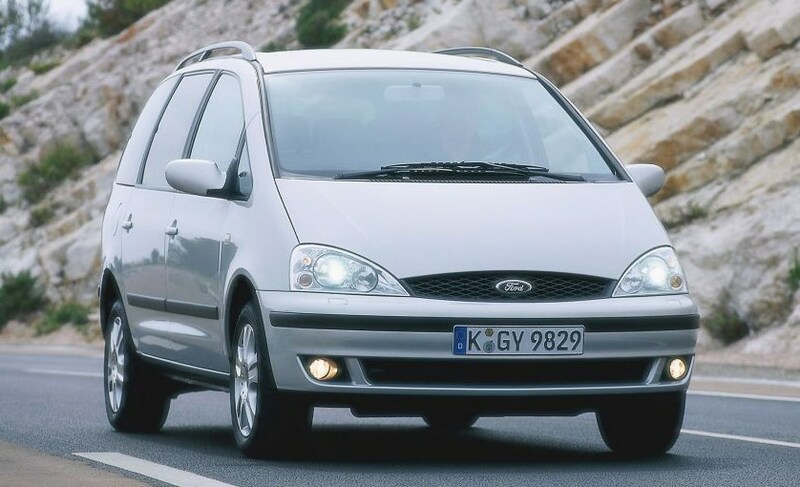 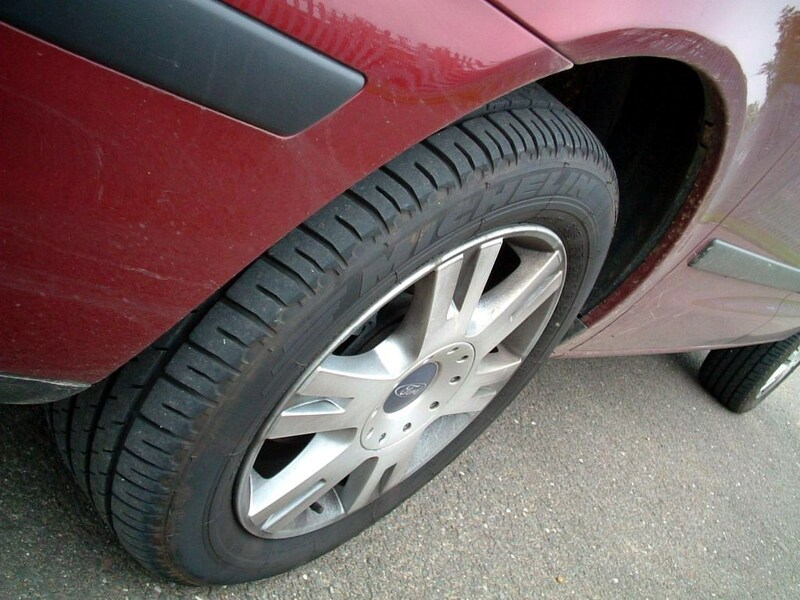 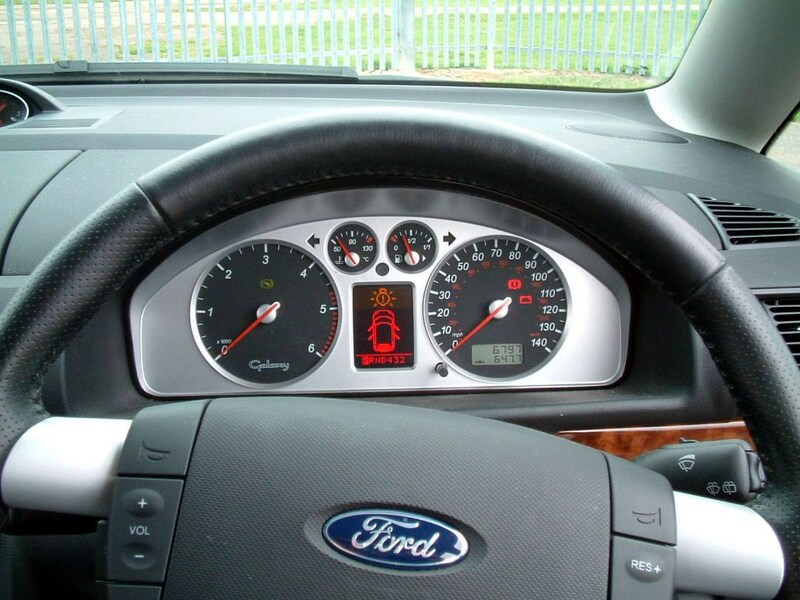 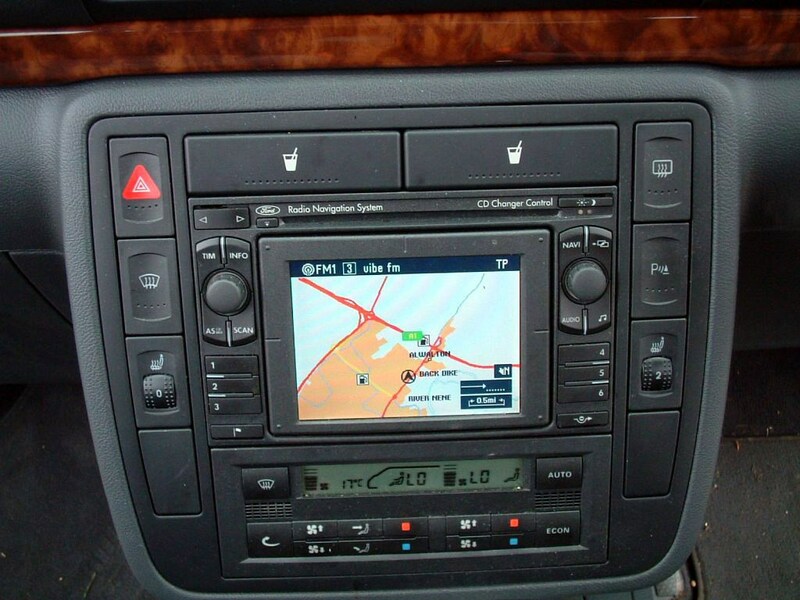 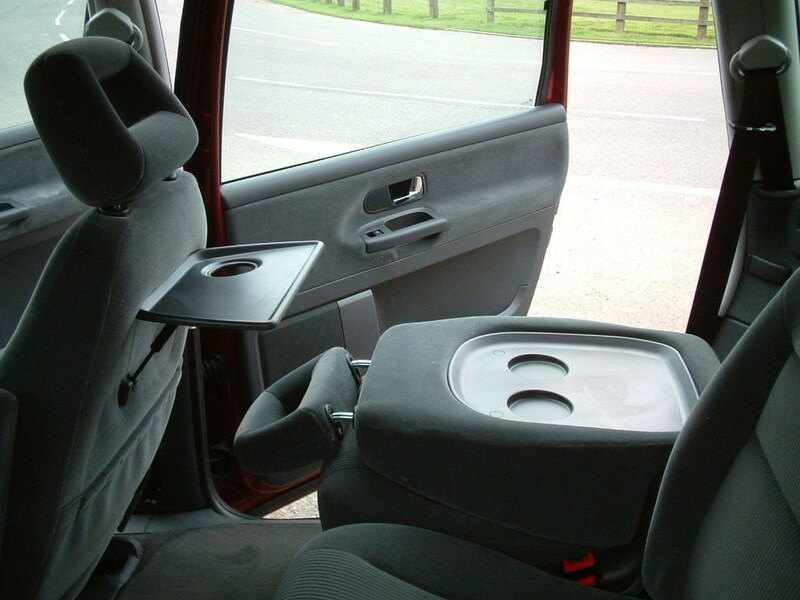 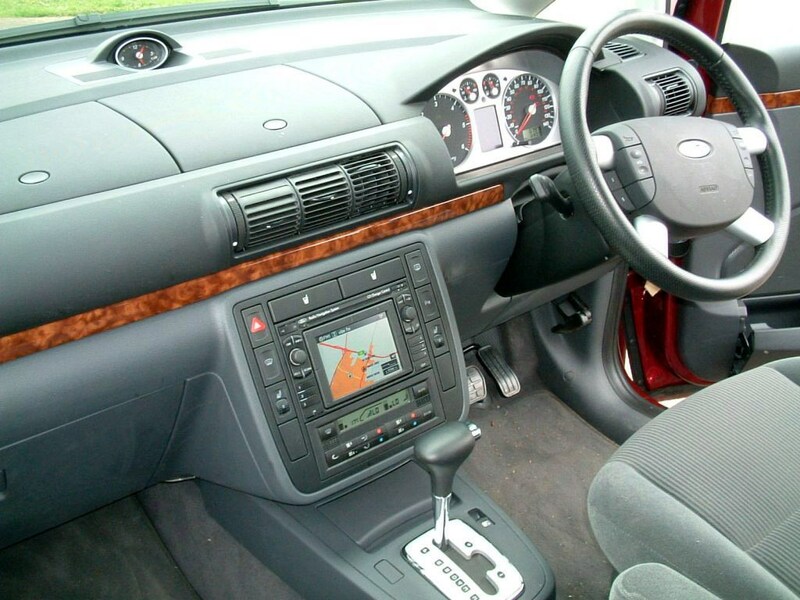 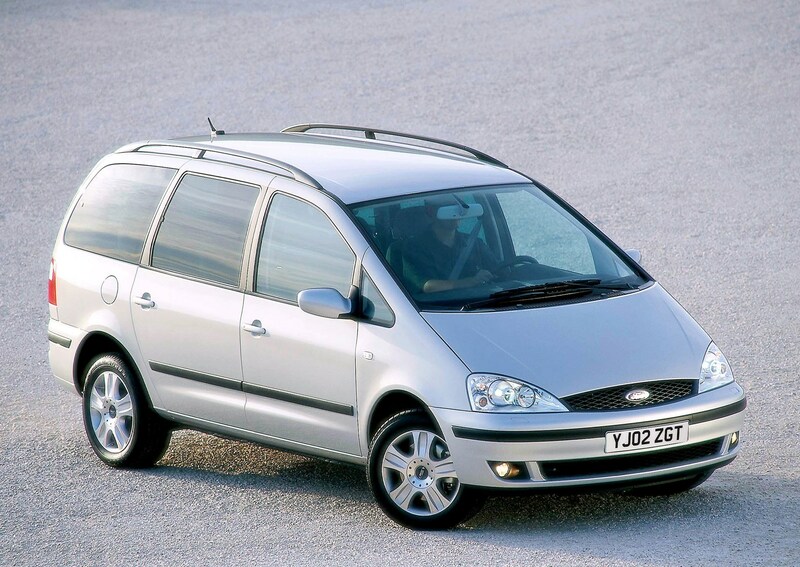 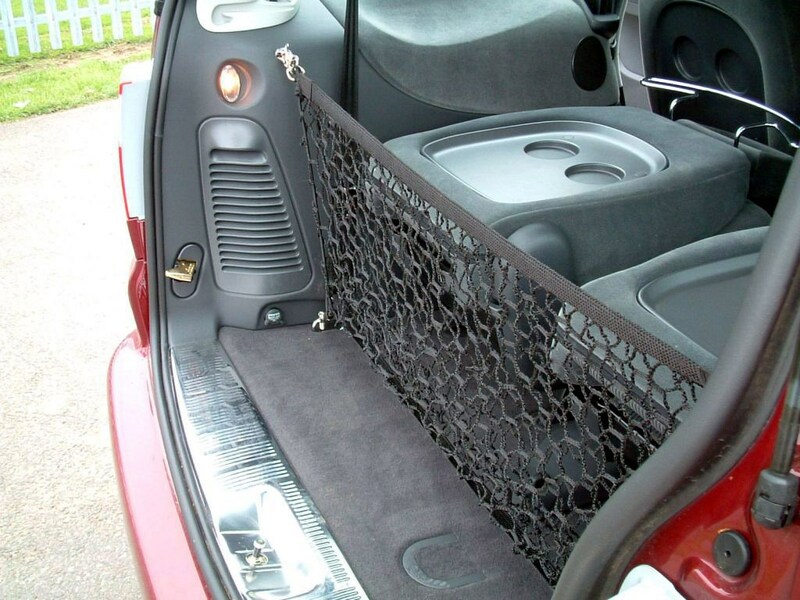 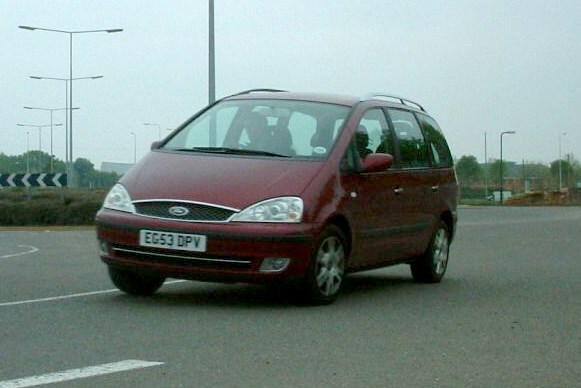 Did you know the most popular review for the Galaxy range is the Ford Galaxy review.